Petra Vinšová has been awarded a Research Council of Norway Arctic Field Grant (AFG) to study the microbial community development during the glacial-proglacial ecosystem transition. The grant will cover a field trip to Svalbard for Petra as part of her PhD within CryoEco’s subglacial carbon project. 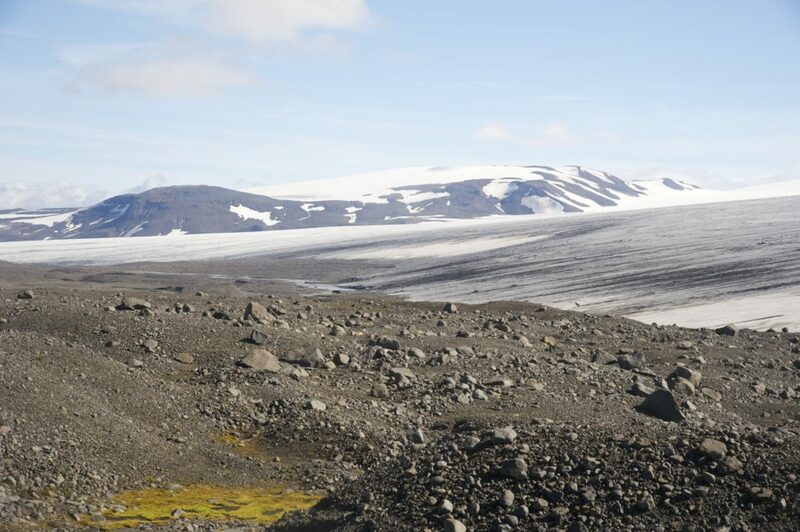 In August, Petra and our Norwegian colleague Jacob Yde will travel to Svalbard to sample supra-/sub-/proglacial sediments at Sefströmbreen and Foxfonna, glaciers located in the Isfjorden area. Microbial community structure will be analysed and sediment samples will be used in laboratory incubation experiments designed to simulate the glacial-proglacial transition process. The results will hopefully provide a greater insight into the effect of the merging of the glacial ecosystems on shaping the proglacial environment and its microbial community.